Hackney is a vibrant inner-London borough, adjacent to the city, with a diverse and mobile population. Harrington Hill is a mixed, non-denominational community school in the east of Hackney. 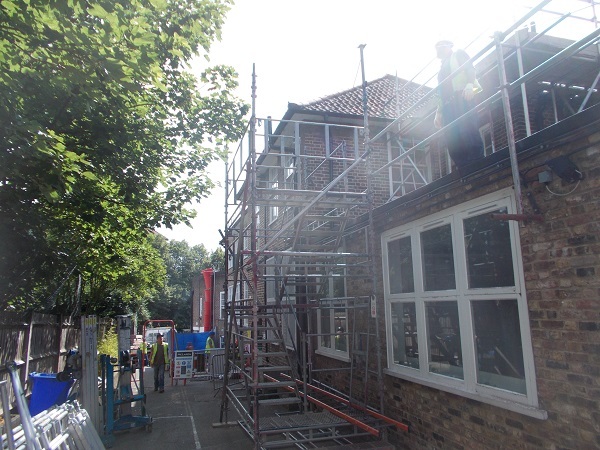 The expansion and refurbishment of this building will help towards sufficient school places in the borough.